Last September, Samsung introduced together their new Galaxy Note Galaxy Note 4 and Edge. According to the company, the latter is a concept of limited edition, which will be exclusive for a counted number of countries. 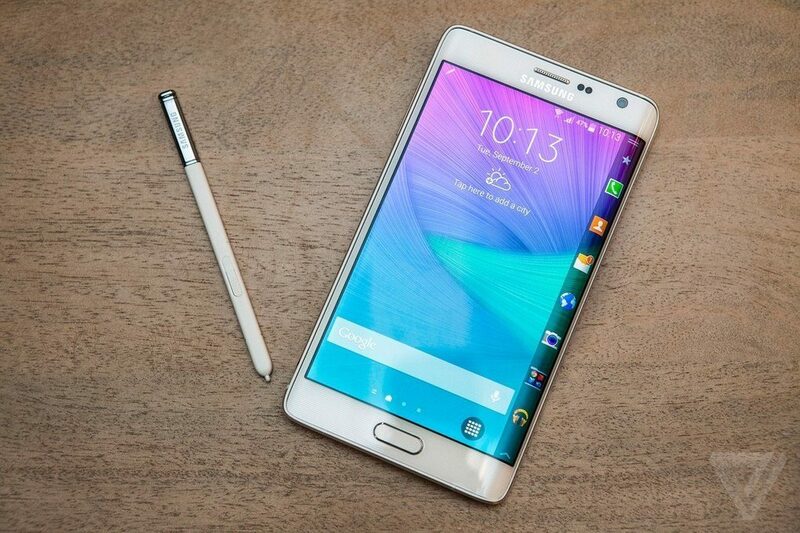 The Galaxy Note Edge will cost between € 849 – € 899, a fairly high price. He also eestará available in Denmark on December 12, and then come to Germany, Netherlands, the United Kingdom, Luxembourg, Spain, Italy, Switzerland, Polen, France, Scandinavia, Austria and Portugal. Here is a list of models of the Galaxy Note Edge available by market. Given that the price of Galaxy Note 4 in Colombia about $ 2 million pesos, I do not want to imagine what it would cost the Edge Note that if this had come to our country.